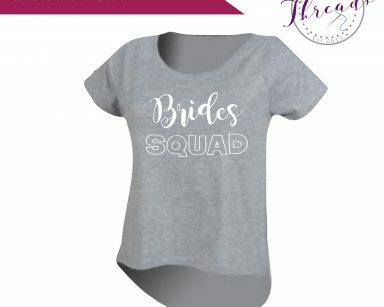 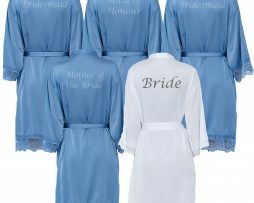 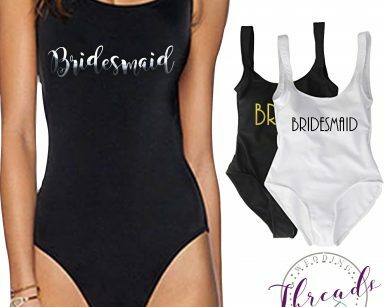 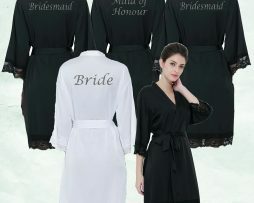 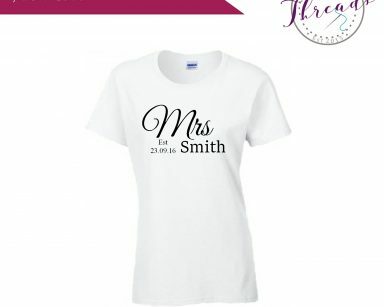 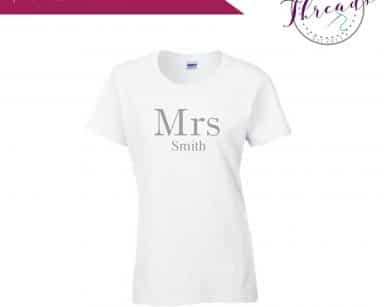 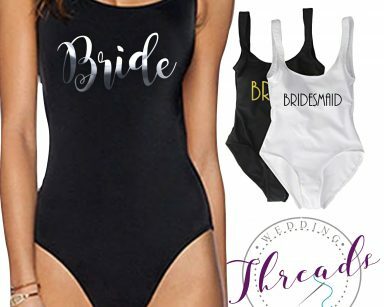 Brand New for 2019 Friends Inspired Bride Squad Tshirt. 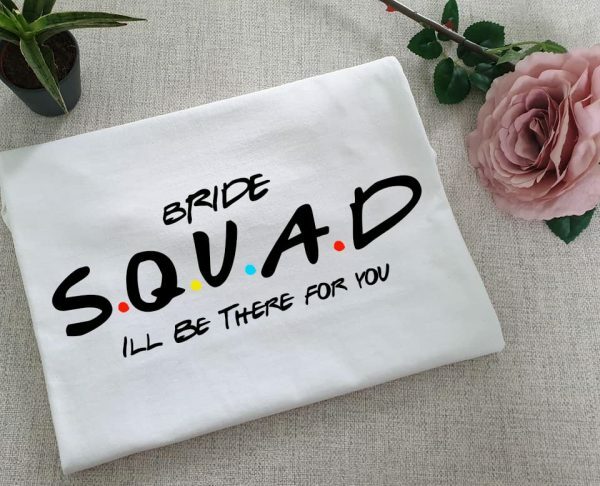 Brand new for 2019 is our Friends inspired Bride Squad I’ll be there for you Tshirts! 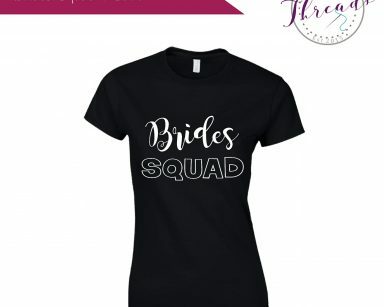 Custom printed in a size of your choice. 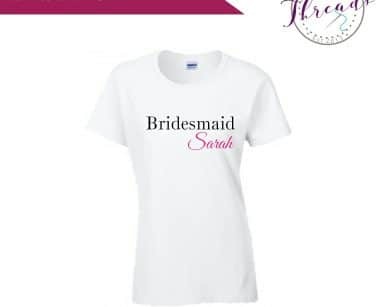 Order online today at this introductory price.